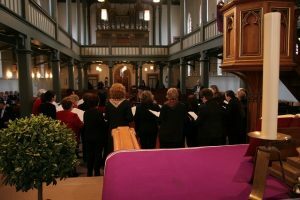 This is the time of year when many churches and houses of worship attract many existing and new congregants with special messages and programs to celebrate the season. How is your church doing getting the message across? Are you growing quickly or seeking to add members? 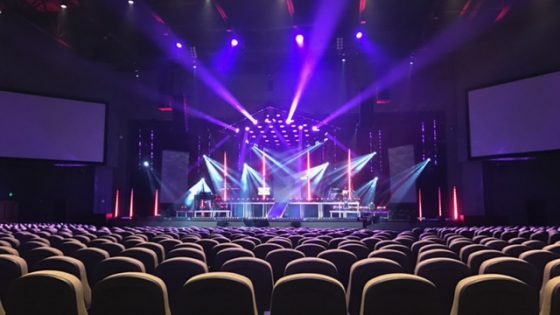 In an article called “How to Reach and Engage Your Congregation in a Digital World” on the Worship Facilities Network website, they focus on the trend of live streaming services and events so they can be viewed anywhere and anytime with a connected device. Growing up I can recall my childhood church producing cassette tapes of sermons and thought that was innovation. 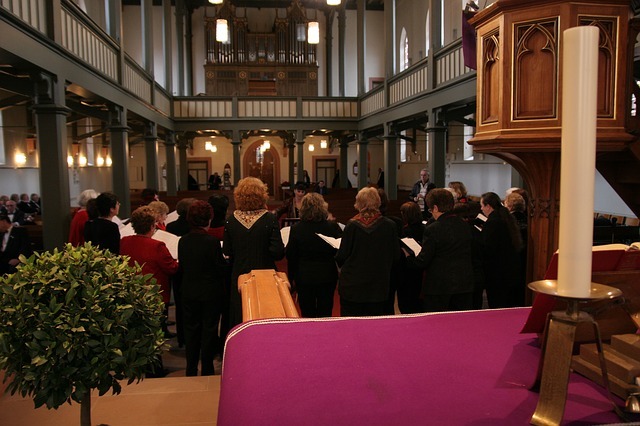 These days, technology in churches has become so pervasive it’s unnoticeable to most. 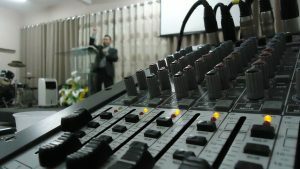 In addition to live streaming, many houses of worship engage technology to help show announcements via video each week, utlilize digital giving to collect tithes and offerings, produce podcasts for listening anytime, display digital signage, and offer wifi to connect with Bible apps during services. 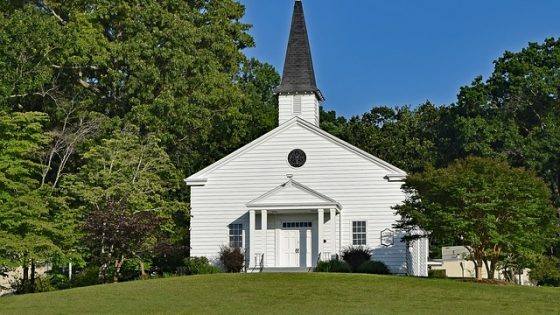 Beyond these trends, there are over 8,000 multisite churches in North America, showing no signs of slowing down – growing at 14% on average per year. The technology requirements to integate multiple campuses are extensive and require an experienced partner to guide decisions. Is your church seeking to use technology to impact more believers? 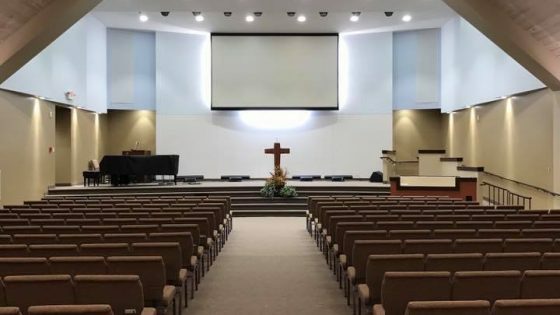 We’ve helped many houses of worship and faith-based organizations take things to the next level in both new construction and renovations.